Sun opposite Venus transit can put a strain on love relationships because any tensions building lately will come to the surface. A difference over the expectations of each of you is likely the cause of any dissatisfaction. 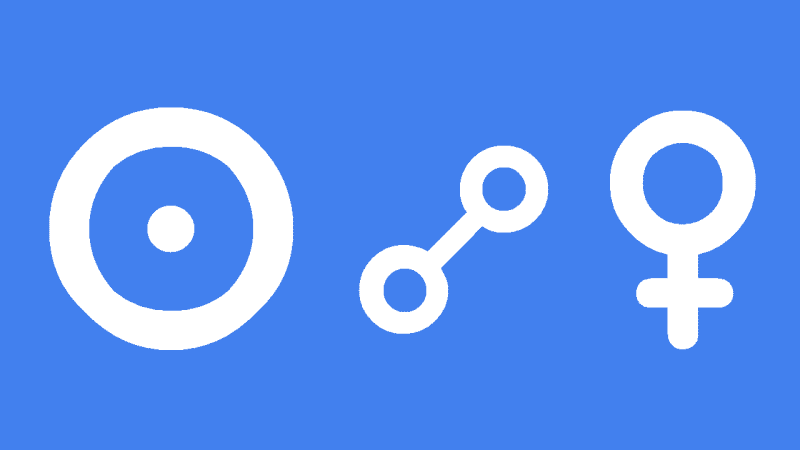 This transit does favor sorting out any issues because you are in touch with how you feel and can express how much you love or miss someone. If you are alone at this time it may be more challenging because there is a greater need for love and affection than usual. Compensating for any loneliness by indulging in luxuries may only give short-term relief and put a strain on finances. A better option would be contacting someone for a chat or getting out among people, even trying your hand at some creative activity. This interpretation for Sun opposite Venus transit can also be read for a Solar Eclipse and New Moon opposite Venus. You mean the September 30 new moon Pete? You should not be worried because the Saturn Neptune square have moved out of range of your Venus. I will cut my hair during this transit! Should I change my apointment?